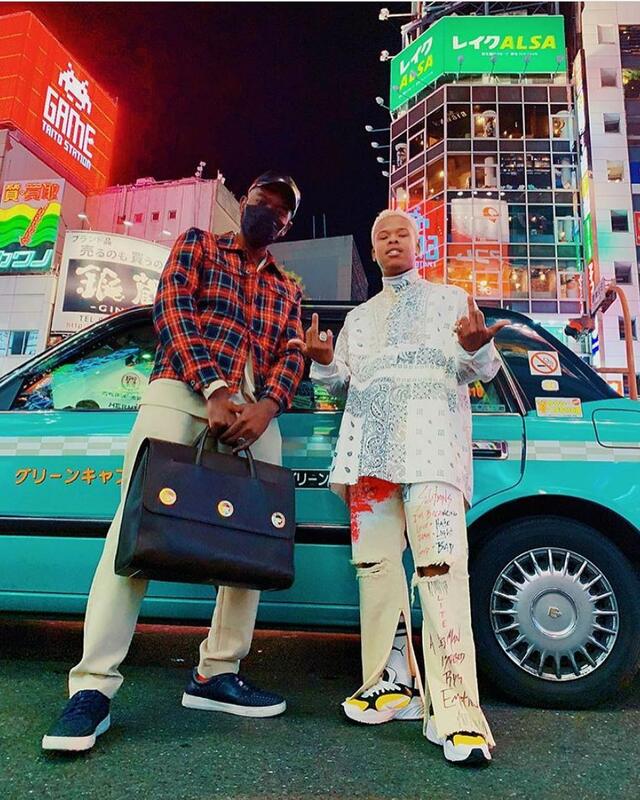 By now you might have caught wind of Nasty C’s current visit to Japan with Red Bull and knowing that Nasty is on a global takeover of course hinted at the fact that there would some new international collabs coming from this. Apparently he will be down there for about 2 weeks according to his frequent Insta stories. So far we know that he has been hanging with some of Japan’s hottest young artists & influencers such as JP THE WAVY and Yoshi. Recently Nasty shared a glimpse of some studio session he has been a part of and the clip that we saw had him tagging JP THE WAVY which confirms that they have a song together. There are more records that have been bagged too but check out some vids below.